IBM-owned datacentre company also plans to open a second site in Sydney. 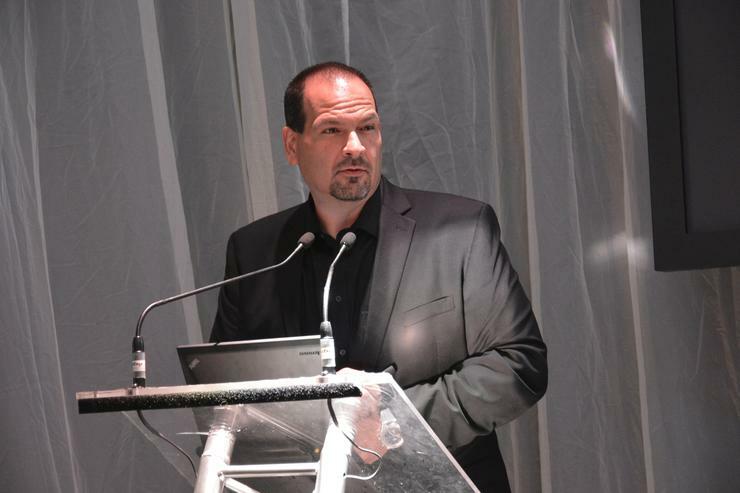 SoftLayer, an IBM company, plans to launch its first datacentre in Melbourne in September. IBM will invest up to $100 million into the new Melbourne facility, based in Deer Park. It is the latest of 15 new datacentres IBM plans to open as part of a $1.2 billion dollar global investment into Cloud services. The Melbourne facility will replicate the design of other SoftLayer datacentres with capacity for more than 15,000 physical servers. 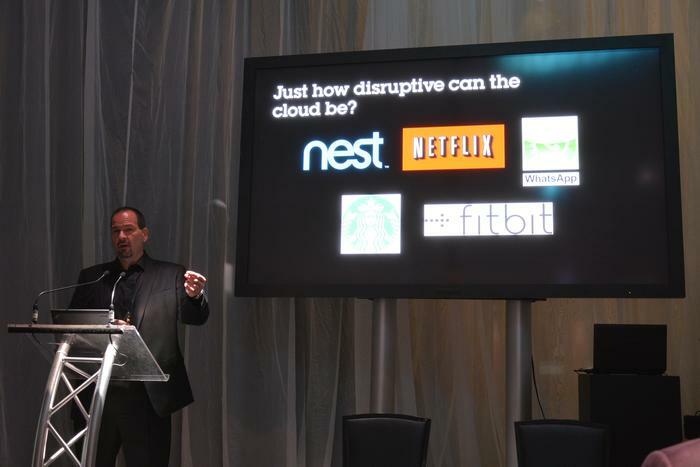 SoftLayer CEO, Lance Crosby, said the facility can expand to 100,000+ servers depending on local demand. “All services are available at all datacentres, unlike competitors that have zones of services in different areas of the globe,” he said. An identical second Australian SoftLayer datacentre is planned to open in Sydney later in the year. Crosby said the two sites enable an active-active or active-passive setup, and the jump to the Australian market happened thanks to IBM. “Five per cent of revenue is from Australia prior to opening the facility, so it has always been a key market from a customer perspective,” he said. Although both sites broke ground at almost the same time, Crosby said the Melbourne one was completed first. "The Melbourne facility finished 60 days before the Sydney one, otherwise it would have been the other way around," he said. Players such as Amazon Web Services have already been in the Australian market for a while, though Crosby expects SoftLayer to stand out for multi or single tenanted services. “Approximately 60 per cent of what we deliver is single tenancy, and that’s because a lot of our companies are in the financial, healthcare and Government industries,” he said. Because of regulatory or privacy concerns, Crosby said these industries are not able to share resources with other customers, and thus need an off-premise private Cloud.